It's the fourth week of the second season of the Sporcle Quizzes of the Week! This week, we'll be focusing on NBC Sitcoms, with 30 Rock, The Office, and Seinfeld being the shows featured. 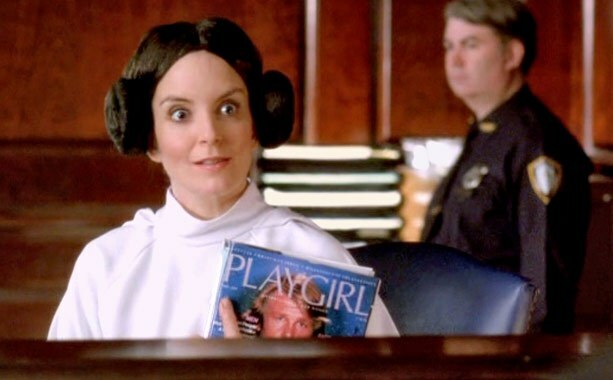 30 Rock is my favorite show of all time, and in my opinion, Liz Lemon is one of the best TV characters of all time. So I HAD to feature this quiz, which asks you to finish the Liz Lemon quote. It was super fun for me to play as a 30 Rock superfan, and I still find the lines funny despite hearing them all multiple times. 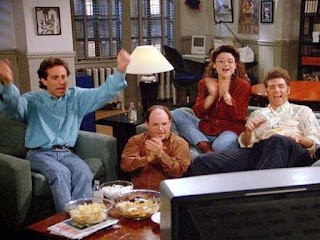 George's answering machine is one of the most iconic parts of Seinfeld for me, so this was the first quiz I thought of after knowing that I'd include a Seinfeld quiz this week. It's a fun little quiz and I really enjoyed playing it. Plus, I did much better on it this time than the first time I played, which was way before I'd even seen Seinfeld. 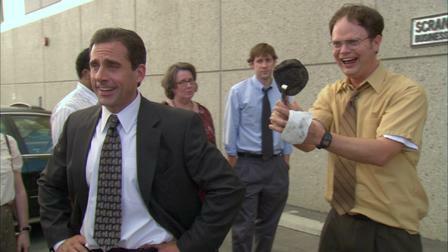 3)- The Office: Boom! Roasted! This quiz is going to be difficult for anyone that isn't a fan of the Office, but I just had so much fun playing it that I had to feature it. I just loved the episode that these roasts are from and I found myself laughing just as much when I was playing this quiz. This is week four of the 2nd TVRG-Sporcle Tournament. For each week, the number of questions you got correct on each quiz will be added up. The first place finisher receives 3 points for placing first, as well. Also, to make things fair, please use the score for your first attempt on each quiz as your official score. The submission process for the Sporcle Quizzes of the Week has changed. Instead of the old way of commenting your scores, you now just have to fill out the purple form below. This is for both privacy and to accommodate those without Disqus accounts. Thanks for playing the Sporcle Quizzes of the Week! Make sure to come check out the spin-off, the Off-Topic Quizzes of the Week, on Friday.